Project began several years ago when it was discovered that there was a log cabin underneath an existing house located here that was once owned by sheriff John Hammond who raised turkeys and cattle on the property. 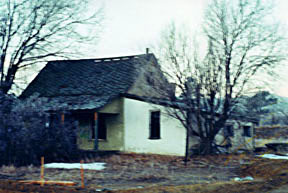 The original stucco house had a second story which contained 2 bedrooms and on the north side of the first floor were 2 bedrooms and a dining room and kitchen on the west side. 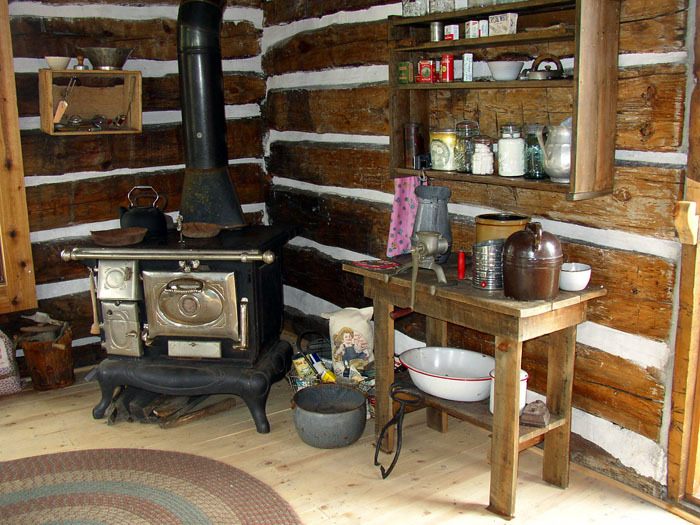 The core of the cabin was the living room. Core dated logs to 1873. Further research showed this property homesteaded in November 1870 by William Crull, the second postmaster of Huntsville. 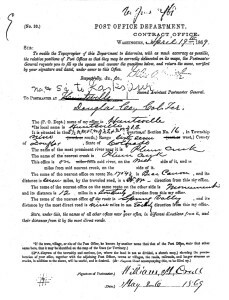 This settlement important to Douglas County history as it was the first territorial post office and a stage stop for travelers and freighters along east plum creek. Huntsville town site located across I-25 just north of Larkspur. Pat Carroll, the developer of Bear Dance, was contacted about donating the cabin for renovation and he agreed. A partnership between Pat, Larkspur Historical Society and Douglas County was undertaken and work began in 2002. The county tore down the existing house and roof to expose the logs and also tore down an existing barn on the westerly portion, as it was not salvageable. Having been covered for so many years the logs, of the cabin, were in mint condition. Next an assessment was made as to what needed to be done to stabilize the log structure. 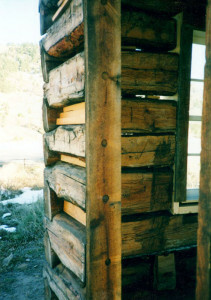 The cabin was leveled and additional foundation rock placed at each corner. Two additional logs found laying on the ground were put on the east and west sides and then 21” lag screws were positioned on the top logs at each corner to strengthen the building in preparation for a roof. In spring of 2004 LHS began cleaning up the cabin so roof rafters could be constructed, a roof put on and doors, windows and chinking of the logs could be undertaken. Wood and windows from an old building in West Creek were donated for the gable ends and the south window opening. The east windows had to be hand made along with the doors. The tongue and groove floor will need some repair but basically in good condition. 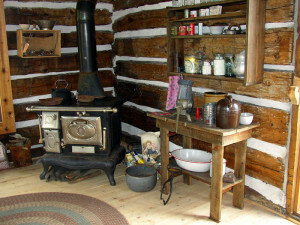 In addition the logs have been oiled to help preserve them. There is the year 1874 etched on the top log here on the west side. Look at method of construction, doweling in door jams, windows and logs – 3 doors which is unusual and fairly large windows. 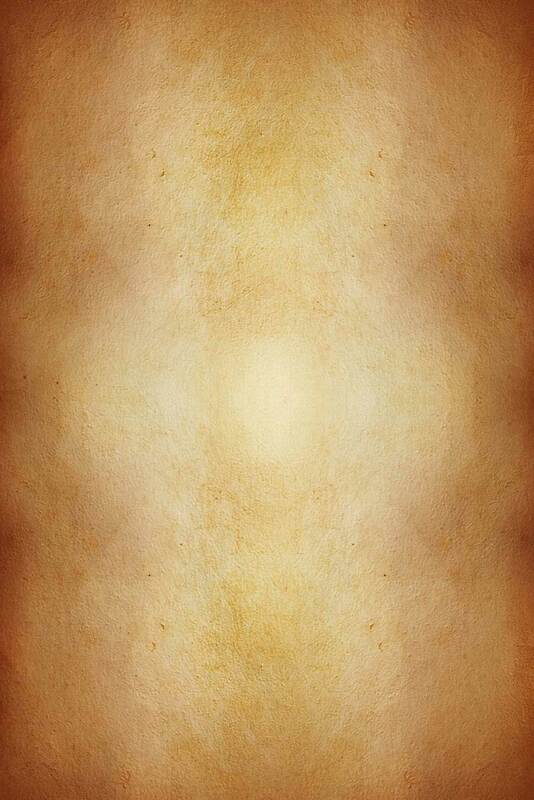 Ax marks perfectly straight. On May 22, 2010 a kiosk was added to the site; middle left. LHS did a fund raiser to raise funds for furnishing the inside with period artifacts. 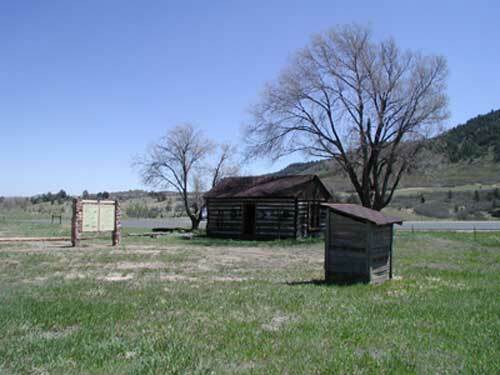 Douglas County has preserved this space to be enjoyed by school children and the general public and to show an example of early life on the frontier. 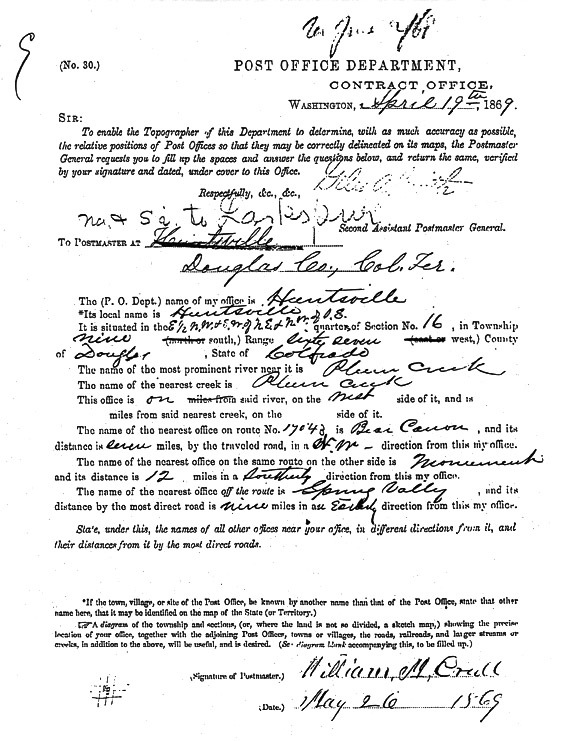 Gold brought first settlers to Douglas county’s Russellville area in 1859 and with that early settlements began to spring up Huntsville being one of the first along east plum creek. Huntsville is located about 2 miles north of Larkspur and is adjacent to the Territorial Road to Colorado city (Colorado springs). 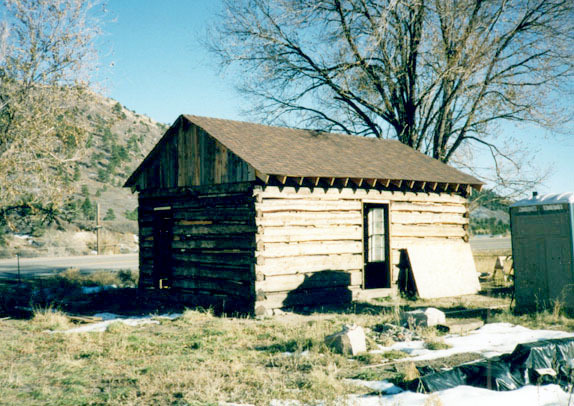 First territorial post office 1861 in Huntsville in the newly created Colorado territory. Previous to that early settlers had to go to Denver where a federal post office was established in 1860. Huntsville settled jointly by Major D.C. Oakes along with the Coberely’s and included a stage stop along the plum creek wagon road and the Coberly hotel for early travelers and freighters. 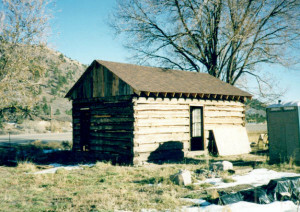 In addition the Oakes’ sawmill provided the building materials for early Denver (Auraria). Rhyolite and clay were also prevalent in the area making it a choice site for trade. Mrs. Coberly was the first white woman on east plum creek. Indians were a problem in 1864 and a fort consisting of nine rooms, a court, stockade and well was built near Huntsville on the Crull ranch and named Ft. Lincoln or Oakes folly. This was one of three forts in Douglas County. Indians killed Mrs. Coberly’s husband in 1864 and she later married William Crull. It was railroad policy not to build depots in already existing town sites. Therefore when the Rio Grande Railroad reached Larkspur in September 1871 Huntsville began to fade as did most early settlements designed around stage stops as the railroads became the new mode of travel and freighting. By 1890 Huntsville was a ghost town. Unfortunately, the 1965 flood changed much of the terrain around Huntsville and washed away material that might have been obtained from an archaeological studies.